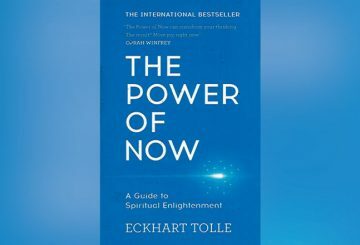 Given a praise by Oprah Winfrey, “The Power of Now” is recommended for you if you want to change your perspective about the world and the way you take care of your psychological well-being. 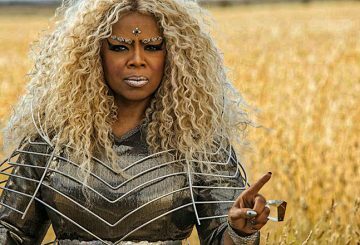 As soon as I saw a trailer for Disney’s ‘A Wrinkle in Time’ a few months ago, I knew I wanted to see the full movie, and I also knew I wanted to write this review. 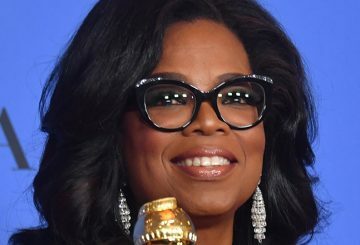 Oprah’s “new day” for women and girls facing down abusive men.